Online ordering menu for Premier Chinese Cuisine. 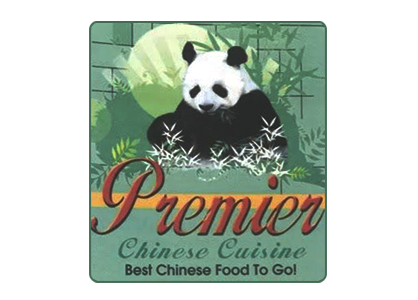 If you're looking for Chinese cuisine in Warrington, Pennsylvania come to Premiere Chinese Cuisine on Easton Road. Our menu features Orange Chicken, Curry Beef, and Kung Pao Shrimp. We also serve Egg Foo Young and Chop Suey. We're located in the Warrington Pavilion Shopping Center near Willow Knoll Park. Order online for carryout or delivery!